Online ordering menu for Grand Slam Pizza. 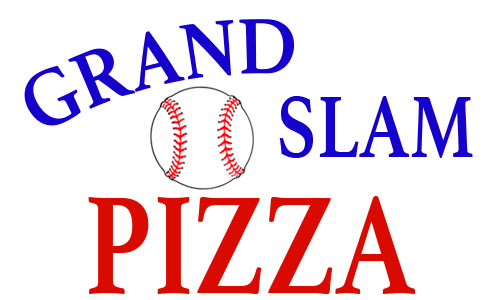 Welcome to Grand Slam Pizza where we serve pizza, wings, hamburgers, and more! Our menu also features ice cream and desserts including Oreo Cheesecake and Cinnamon Stix. We're located on Village Center Dr just north of Alabama Rd. We're not far from Woodlands Park. Order online for carryout or delivery!